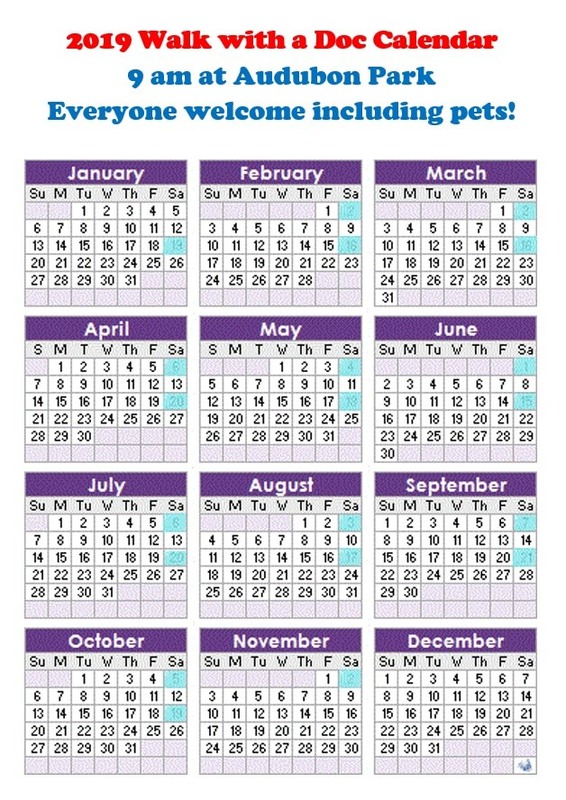 Every 1st and 3rd Saturday of the month @ 9:00 AM excluding public holidays and medical school holidays – Click Here for a full 2019 schedule! Walks are at the scenic Aububon park! Meet at the parking lot just off Magazine street, near the front of the golf course, next to the work-out structure.